Wedding rings are symbolic pieces of jewellery, given as a part of the marriage ceremony to signify the commitment between two people in the union of marriage. Both partners tend to wear a wedding ring, often with both rings matching in style and design. The Wedding Band is traditionally worn on the fourth finger of the left hand as it is believed that the ‘vena amoris', Latin for the vein of love runs straight from this finger to the heart. Records show that wedding rings date back over 4900 years, and are still as prominent a sign as ever of love and commitment. 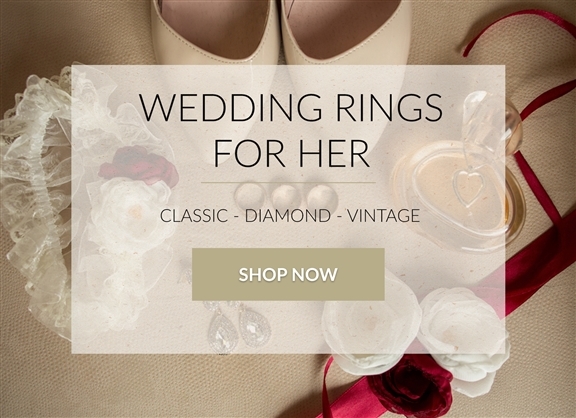 At Diamond Heaven we have a wide range of Wedding Rings for Him and Wedding Rings for Her to choose from in styles including Vintage, Classic & Diamond. 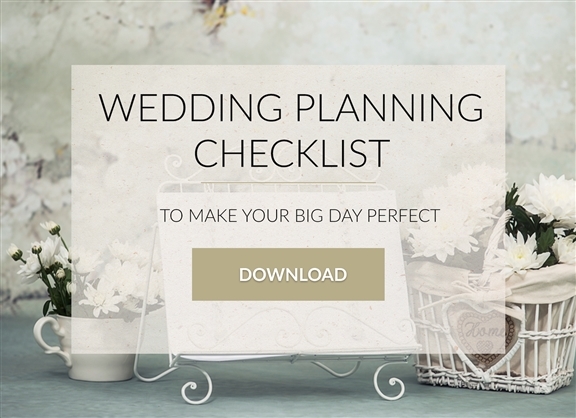 This allows you to match your wedding rings, or purchase different styles based on your day to day jobs, matching the engagement ring and also preference in metals. 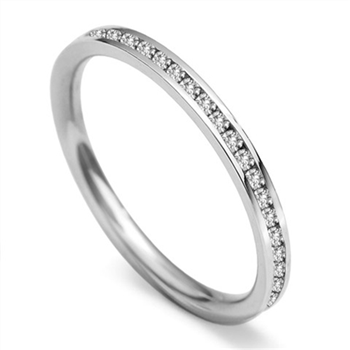 Our Wedding Rings can be viewed in our Birmingham, Glasgow, London, Cardiff & Manchester stores, as well as purchased online. What Do I Need To Think About Before Buying Wedding Rings? 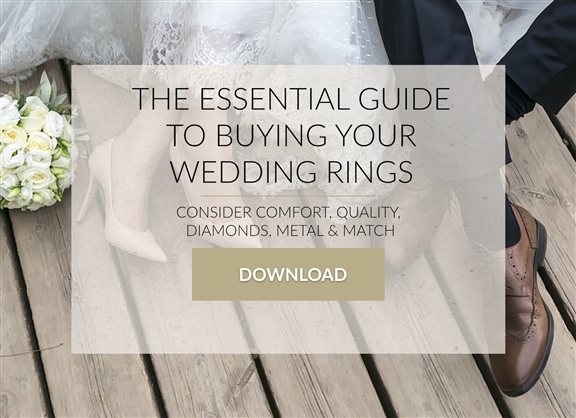 Your choice of wedding ring is something that depends on many factors. 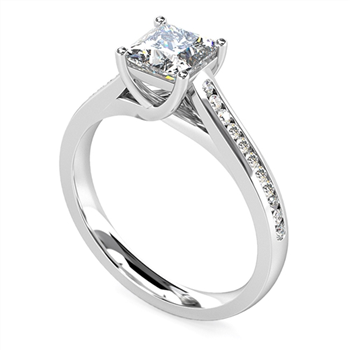 Does it fit with your existing engagement ring design? Which metal does it need to be? Do you want a classic band or channel set diamonds? How thick do you want the band to be? Does it need to match with your other half to be's choice? Not every couple chooses to have his and hers wedding rings, due to personal taste and professions. 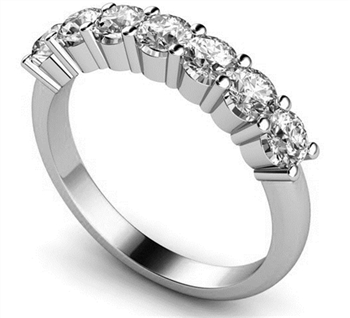 We often find that brides prefer a diamond wedding ring, whilst the groom prefers a plain wedding ring. With so much to consider, it is best to take a look at all of your options and narrow it down according to the questions above. Use your engagement style as a starting point, then whittle down by metal (white gold, platinum, rose gold etc), before considering diamond shape - solitaire wedding rings are the most popular diamond style. Can I Finance My Diamond Wedding Rings? Wedding Rings can be financed, with a number of options available including a 0% Interest Free 6 Month option, a 12 month, 24 month and 36 month option all with varying interest rates. Find out more about finance here. 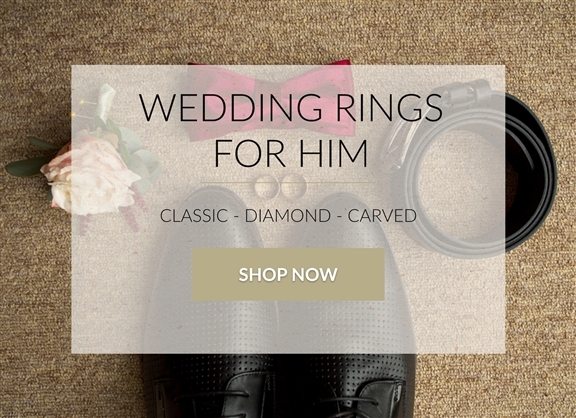 Purchasing your Wedding Ring from Diamond Heaven couldn't be easier. If your engagement ring is from Diamond Heaven too, then we are best equipped to provide the perfectly complementary wedding ring. 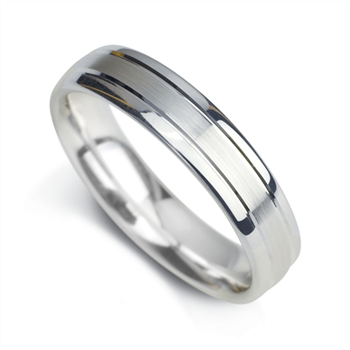 Plus our engraving service ensures that your Wedding Band is the right piece to treasure as you enter married life. Why not add a secret message to your loved one with an engraving in their ring?